Do you think that you know how to brush teeth properly? A lot of people think that they do. They think that the way that they have been brushing their teeth for the past 30 years is the right way. But that is not necessarily the case. You may have been brushing your teeth incorrectly this whole time. Dental hygiene is nothing to take lightly. The thing to remember with dental hygiene is that there is no reversing the damage when it comes to your teeth. The sooner you start practicing best dental techniques, the less risk you face for your teeth. If you have your doubts, go ahead and read on. 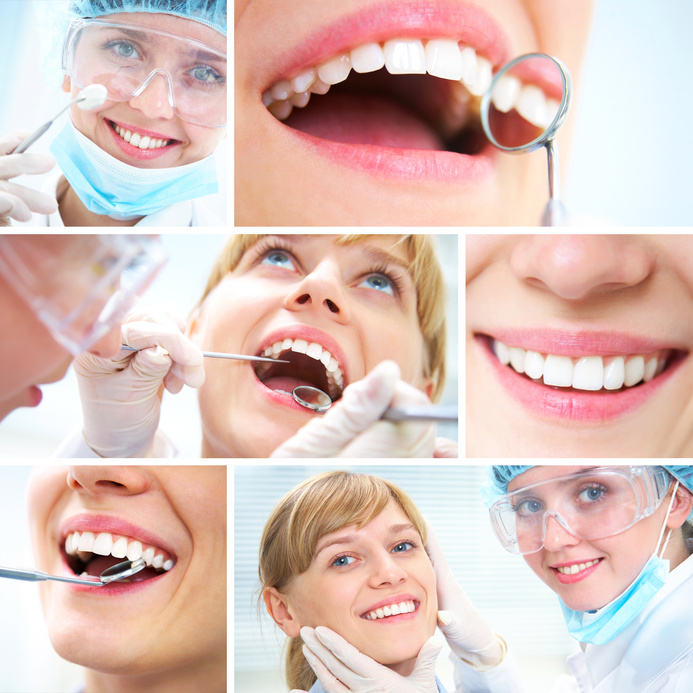 You just may end up learning something new about how to take care of your teeth. One of the first questions that people pose when learning how to brush teeth properly is how long they should do it. Before you get a number, remember that, while brushing your teeth, time seems to last a lot longer for some reason. That being said, you should brush your teeth for a full two minutes. Nothing more. But there will be times when you feel that you are on minute five, and have not reached two yet. Do not worry though, because the two minutes can be broken up. Your mouth should be looked at as four separate quadrants, front and back left side, front and back right side. Now break the two minutes into four separate chunks of 30 seconds each. Each quadrant should get a full 30 seconds of brush time. Setting up a little kitchen timer is the best way to be sure every time. With this timing, you need to be aware of the proper way to brush teeth while working the quadrants. You should never start in the exact same spot, and end in the exact same spot, every time. As we brush our teeth, throughout those two minutes, we get less precise and thorough with our brushing. So the teeth that we start on end up a bit cleaner, while those that are the last to be brushed get the least work. If you start and end in the same spots, then the start teeth will always be the cleanest, and the end teeth will be the dirtiest all the time. Now that you know proper tooth brushing technique, you need to know how often to do the actual brushing. Once in the morning before any food or coffee, once at night, last thing, just before bed, are both absolute necessities. If you have the time to do it, sneak a brushing in after lunch too. You should also be flossing before the midday and evening brushings too. You will never again need to ask how to brush teeth properly. You have the simple, basic techniques that you should be practicing each and every day, and should be informing your children of as well. It is never, ever too late to get started with proper dental hygiene.